Like a week ago, we featured one of the best collection of open source Android apps here. Now lets talk about Android games, not just normal games, but the real open source ones. Tiltmazes is an open source logical puzzle game for Android platform. A ball sits in a flat tray containing one or more squares. 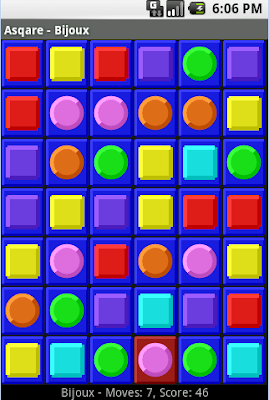 The challenge is to guide the ball around the tray and collect all the squares. 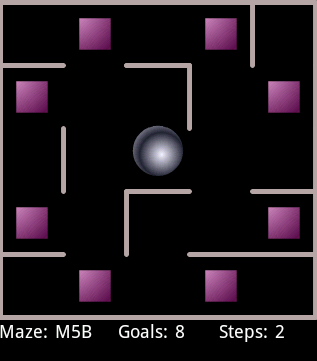 Download Tiltmazes. 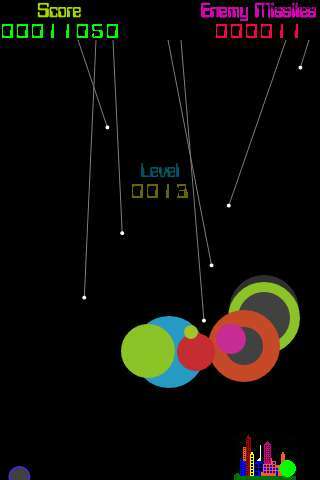 Asqure is a simple open source square game for Android. The screen is covered with colored squares or circles. When you align 3 or more in a row, all adjacents sprites of the shape and color vanish. 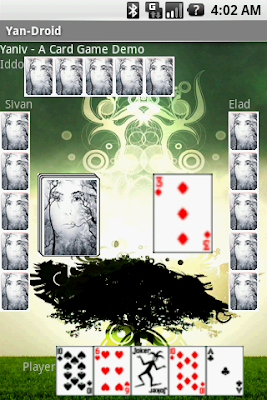 Download Asquare for Android. 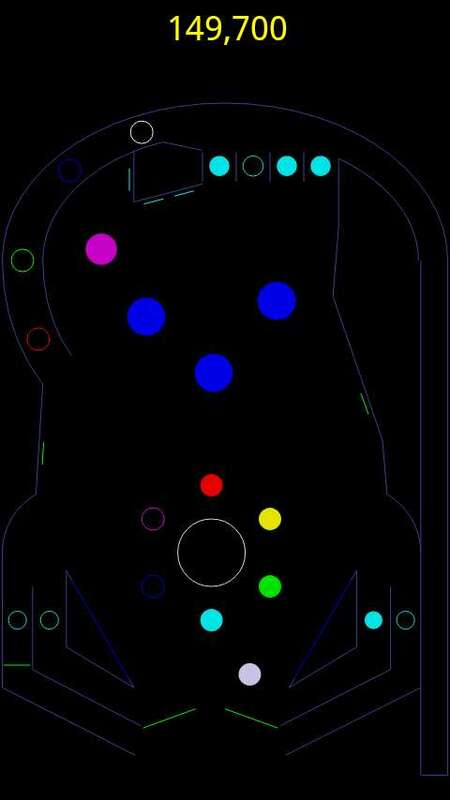 Noiz2-droid is a port of the game Noiz2 to the Android platform. 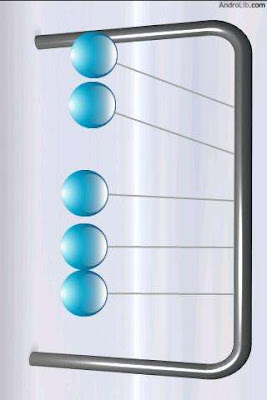 The Android port has additional features like adjustable difficulty level support, neat sound effects and also touch screen and sollerball support. More info - Noiz2-droid for Android. 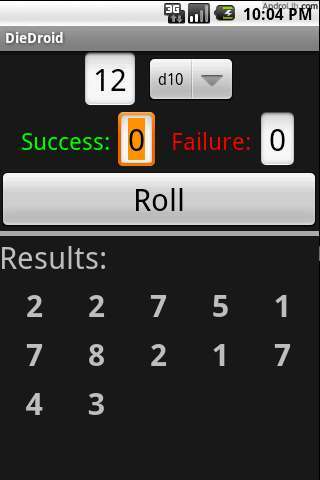 Bestcardgameever-android is a simple open source card game for Android platform. More info on Bestcardgameever-android game for Android. 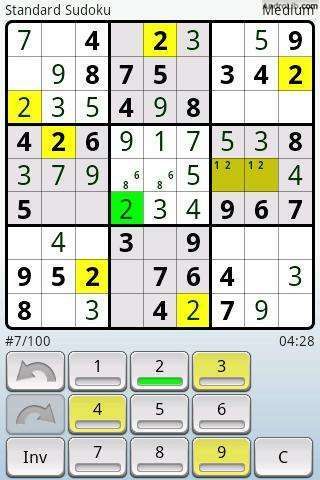 OpenSudoku is a simple open source sudoku game. It's designed to be controlled both by finger and keyboard. 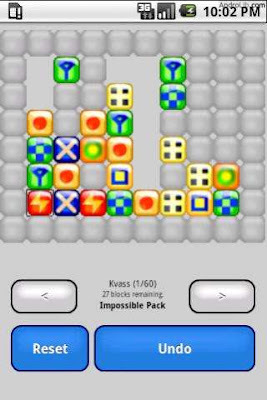 It's preloaded with 90 puzzles in 3 difficulty levels. More info. Newtonscradle - Newton's Cradle model has a simpleUI. 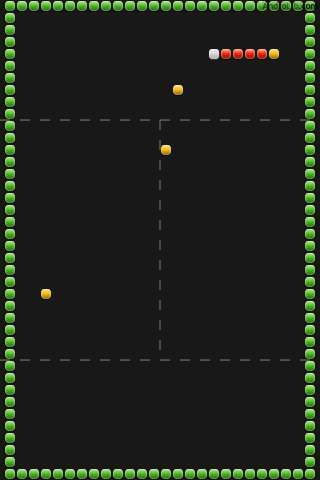 Drag and drop the balls to create motion or you could use accelerometer also. More info and screenshots. Vexed is a fun and addictive puzzle game developed originally for PalmOS, but now has an open source Android version. More info and screenshots. 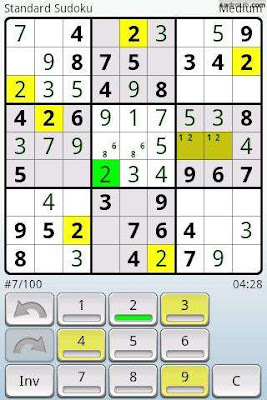 Crosswords for Android lets you download and solve crosswords from around the world. More info on Crosswords for Android. DieDroid is a dice roller app useful for RPGs and other games. Comes with a general polyhedral dice roller, RPG-specific dice rollers, and a dice roller for a popular dice game. It is also and open source application under GPL. More info here. 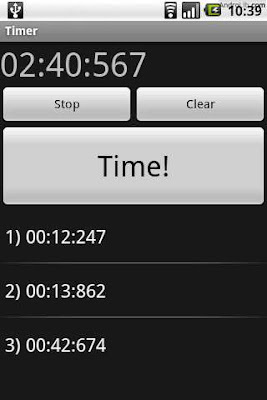 Timer is a nice and simple stop watch application which is also open source. More info. 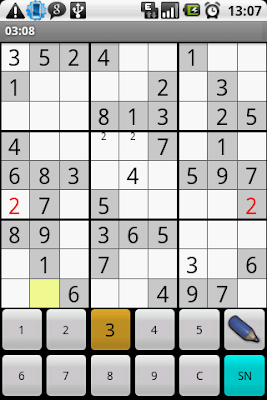 Andoku is yet another open source sudoku puzzle game for Android. More info. Missile Intercept is an open source city defence game. Can be played either landscape or portrait, has unlimited levels and cool retro graphics. More info here. Rattlesnake Free lets you play first 10 levels of Rattlesnake for free. Full touch, key, and dpad support. More info here. 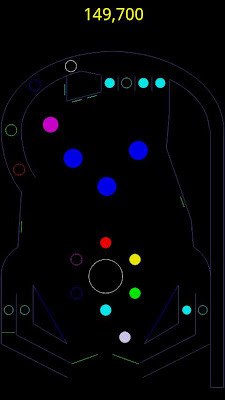 Vector Pinball is a free and open source pinball game, with simple vector graphics, a physics library for accurate simulation, and no ads. More info here. 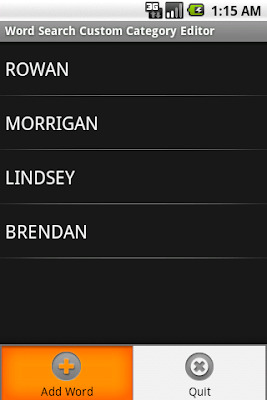 Wordsearch-android is a word search game for android currently in the Android Market as "Open WordSearch". More info here. 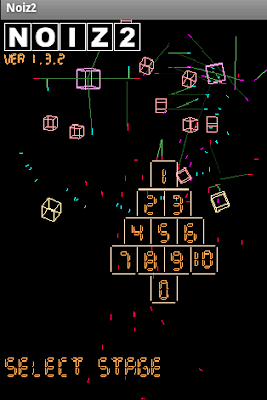 Thanks to androlib and this wiki listing for these incredible open source Android games. And please don't forget to check out this brilliant collection of open source Android apps and open source iPhone apps as well.